Saba Qureshi had completed her undergraduate dental training form St. Bartholomew’s and the Royal London Hospital. She obtained her Masters and specialist orthodontic qualifications from Guy’s Hospital, London. 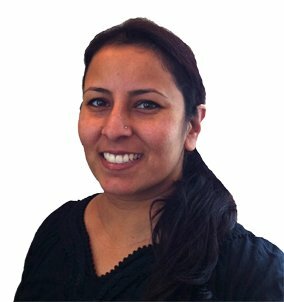 Saba strives to keep abreast of new developments in order to provide the very best level of care for all her patients. She caters for all age groups and provides a range of differing orthodontic treatment options. These include traditional fixed braces, both metal and ceramic, removable braces and functional appliances, and lingual braces.